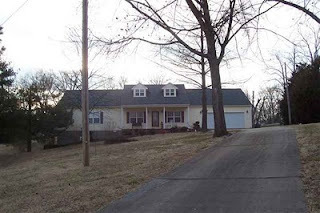 This home is located at 115 Aspen Circle and is a 3 bedroom 2 bath with attached 2 car garage.This house has 1978'heated and cooled area and was built in 2000. The previous owners bought this house in 2003 for $132,000 and the courthouse has it accessed at $151,000. It is value priced at $127,900. A Milan real estate agent has this listed but I can show and sell you this property. Call me at 731-589-7841.